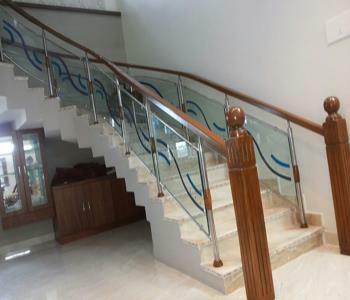 MMK Stainless Steel in Hyderabad ,MMK Stainless steel railing is one of the leading manufacturers and suppliers of a wide range of SS Railing, wooden Railing, Glass Railing and many more items. 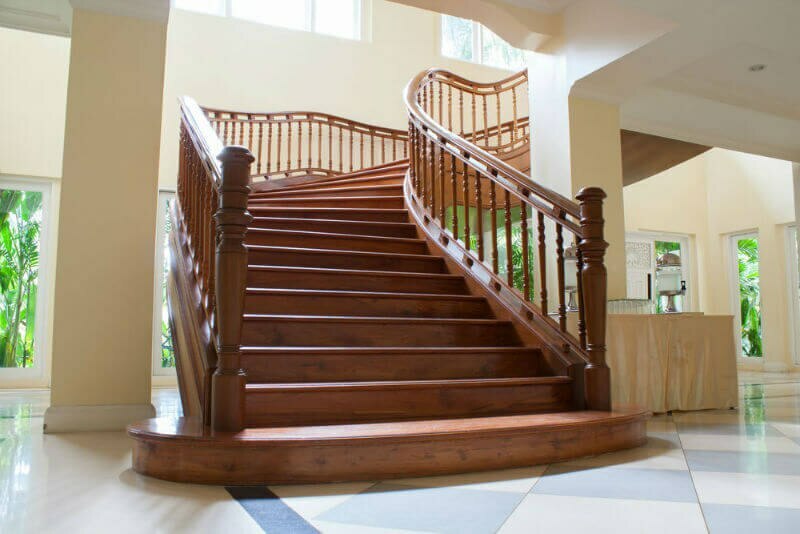 These are fabricated by impeccable craftsman who use the finest quality materials and latest technology in the manufacturing process in order to ensures durability and sturdy construction of the product. 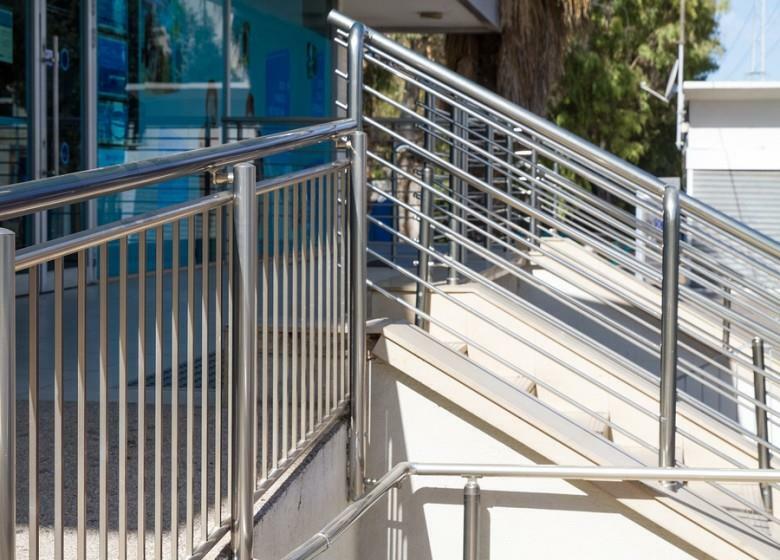 MMK Stainless steel railing is one of the leading manufacturers and suppliers of a wide range of SS Railing, wooden Railing, Glass Railing and many more items. 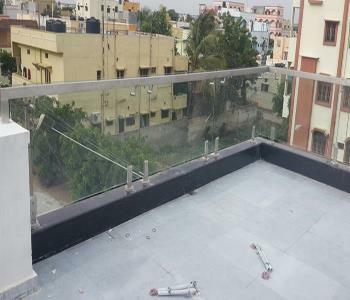 These are fabricated by impeccable craftsman who use the finest quality materials and latest technology in the manufacturing process in order to ensures durability and sturdy construction of the product. 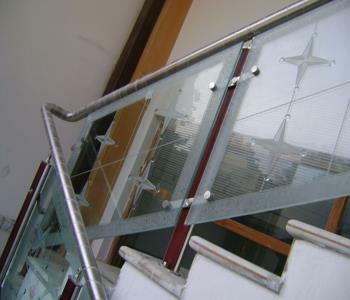 MMK steel has the huge collection of designs for you building supplies renovation and decorating. 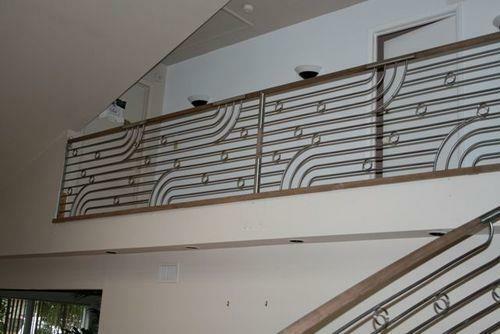 We are providing standard and quality wooden railings with best designs. 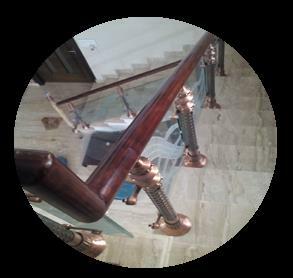 MMK use all types of wood for manufacturing of railings and design different attractive models and we are the top manufacturers in Hyderabad. 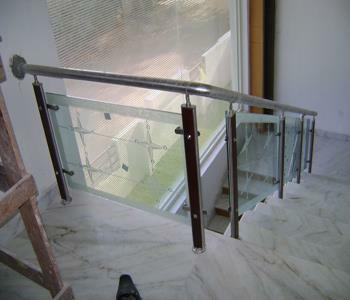 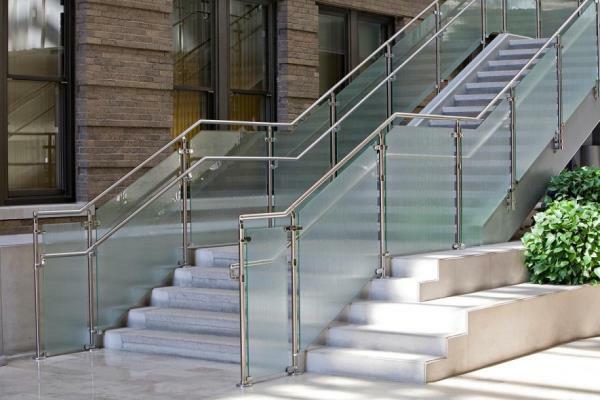 Get the best glass railings for building construction in Hyderabad at MMK steels and we maintain best standards for manufacturing glass railings. 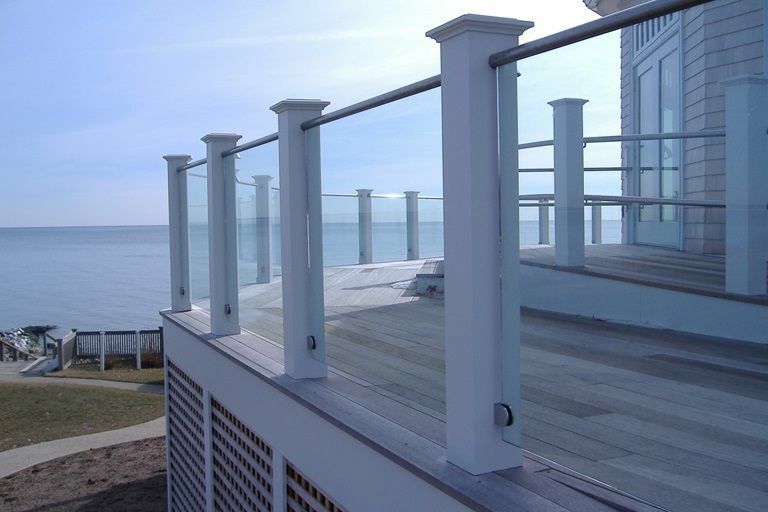 MMK provides unique designs and top quality railings which makes your building look beautiful. 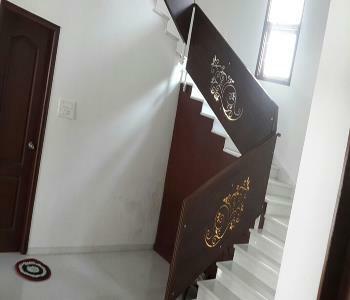 We are the best in this industry in Hyderabad for our designs and quality. 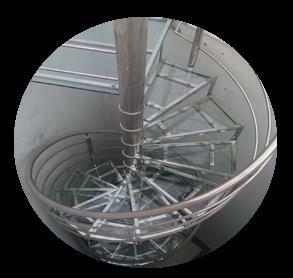 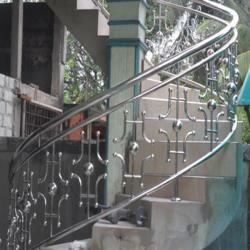 We are empowered with the smart team to design the best stain less steel railings with best quality. 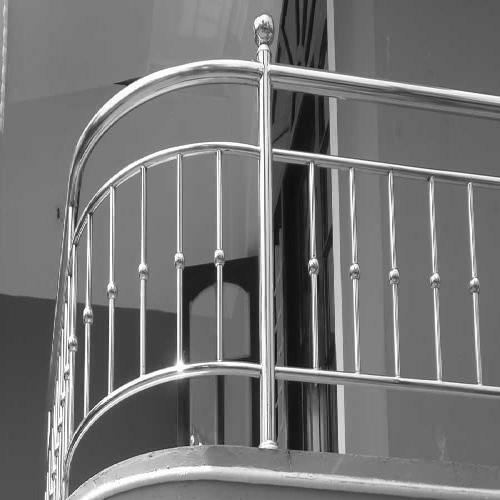 MMK steels are the top in this industry since years ago, as we are maintaining the standard quality for the years in the market. 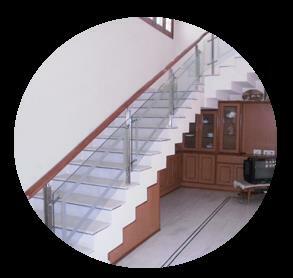 We are the leading manufacturer and dealer in Hyderabad. 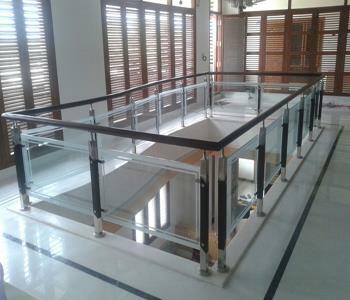 MMK steel provides best quality wooden railings, glass railings, and stainless steel railings with best quality. 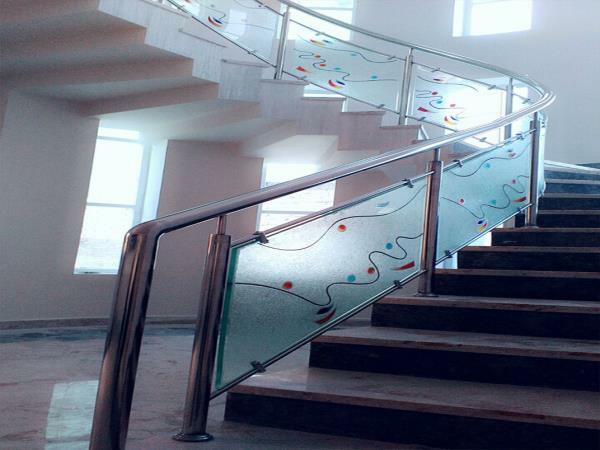 We are offering a wide range collection of our products for the building construction which looks beautiful. 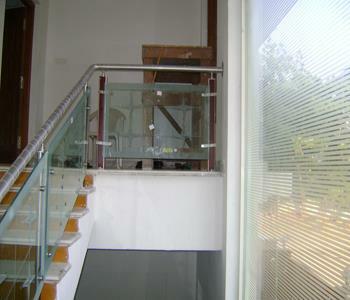 We are the top manufacturer and dealer in Hyderabad with our trusted clients. 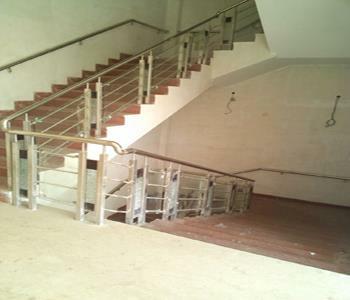 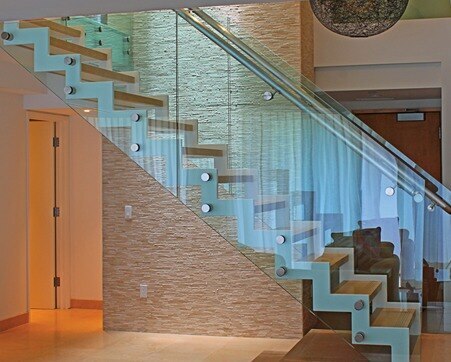 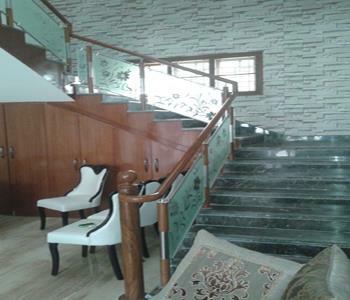 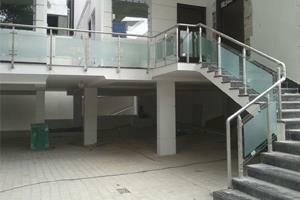 MMK wooden railings and stair cases are the most preferred for the building construction in Hyderabad. 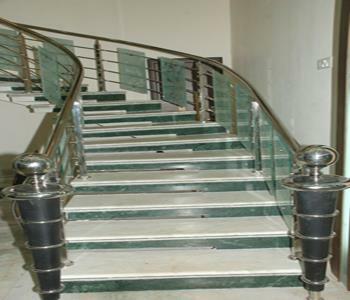 We have vast collection of railings with best quality and our railings can add beauty to the buildings. 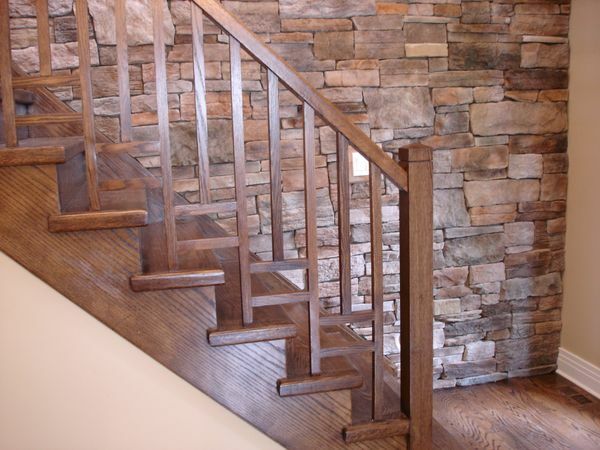 We make use all types wood according to the customer need and supplies beautiful designs.